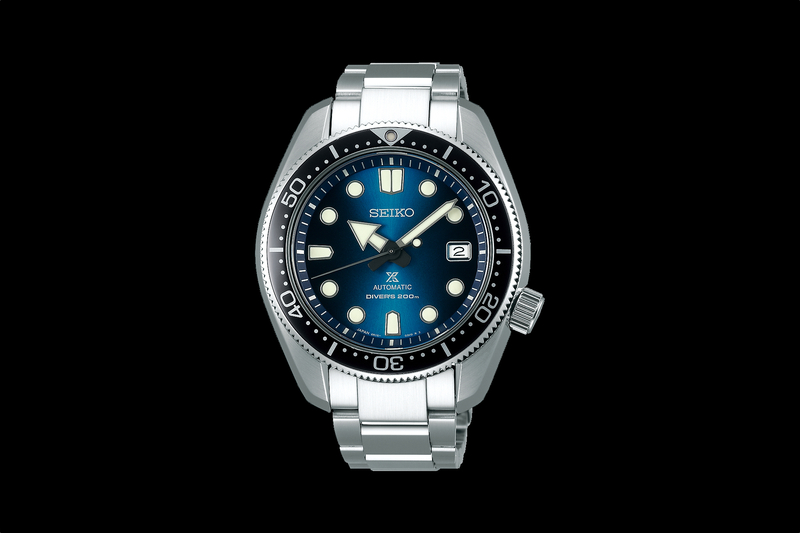 Seiko has a rich history making dive watches dating back to 1965. They made the world’s first titanium diver’s watch in 1975, the first diver’s watch with a ceramic outer case in 1986, and the first Nitrox Dive Computer watch in 2000. 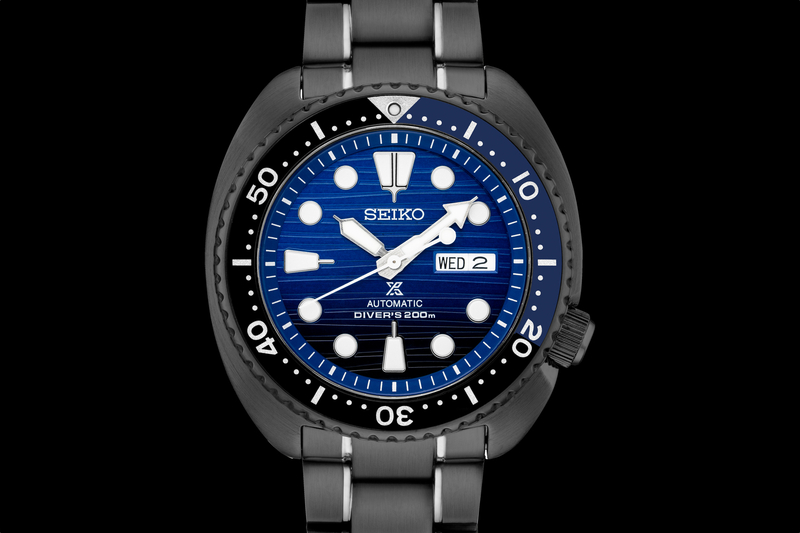 Needless to say, Seiko is one of the most respected manufacturers of professional dive watches. 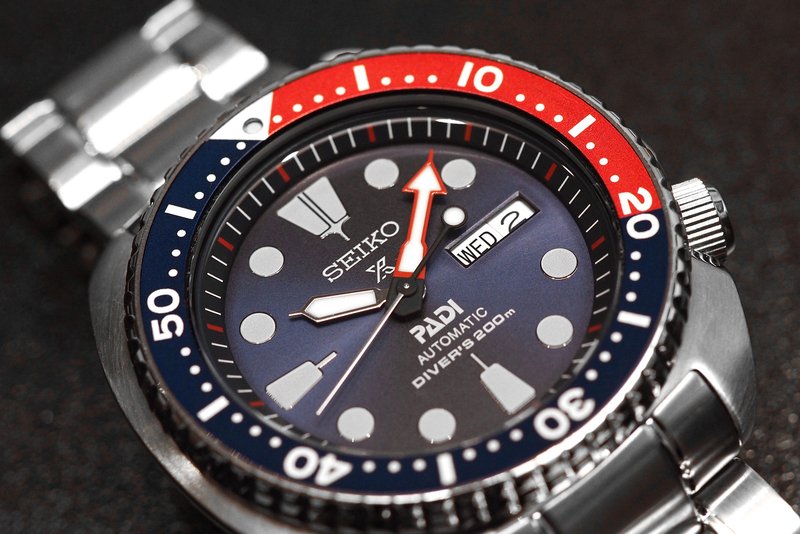 To celebrate and promote this partnership, two Prospex PADI Special Editions will be released Fall 2016. The Kinetic GMT Diver is powered by hybrid Kinetic caliber 5M85 movement, with a power reserve of approximately 6-months. 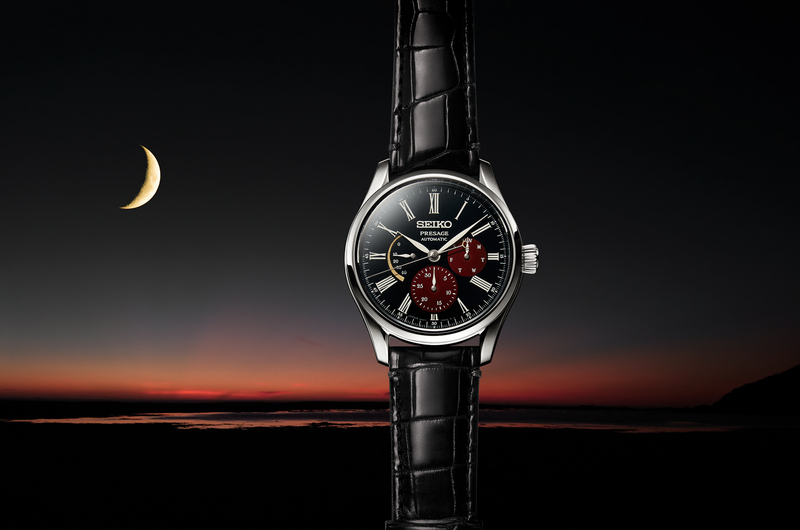 The remaining power reserve can be displayed on demand, at the press of a button.